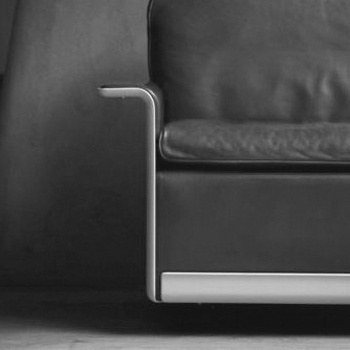 The legendary industrial designer Dieter Rams once shared his knowledge of what good design is all about. By the way, it is Dieter Rams that inspired Johnny Ive to create amazing design that he did at Apple all these years. Many of Dieter’s ideas found their way into Apple’s products, due to the ability of Ive to ‘steal’ the best ideas and to transform them into something truly extraordinary. 4. Good design makes product understandable. 5. Good design in unobtrusive. 6. Good design in honest. 7. Good design in long-lasting. 8. Good design in thorough down to the last detail. 8. Good design in environmentally-friendly.